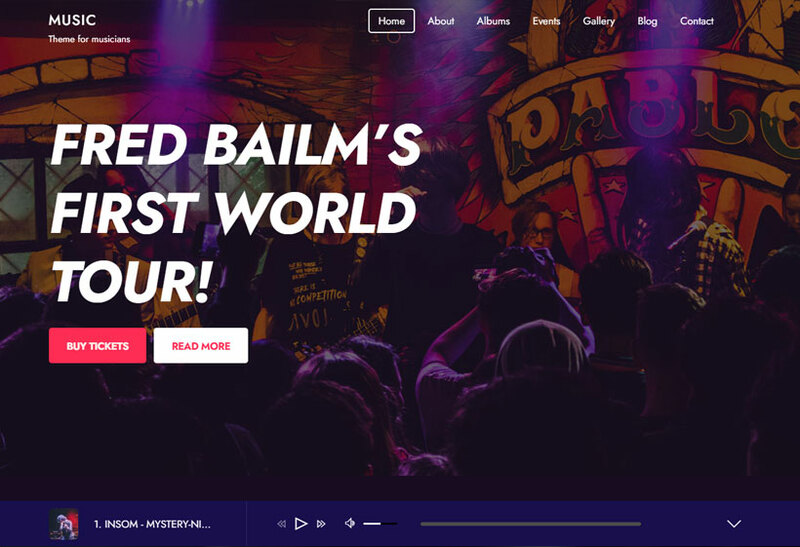 Take full creative control with your site using Themify Builder - starting with your header! 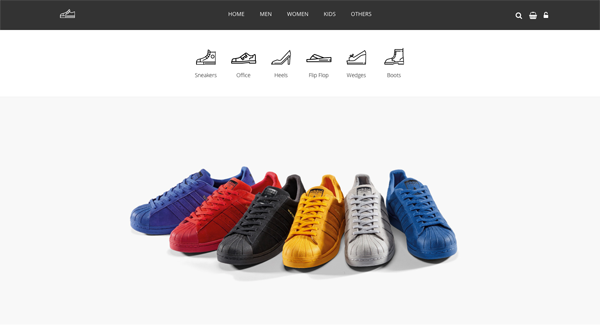 We understand the need to create unique sites that showcase your brand. 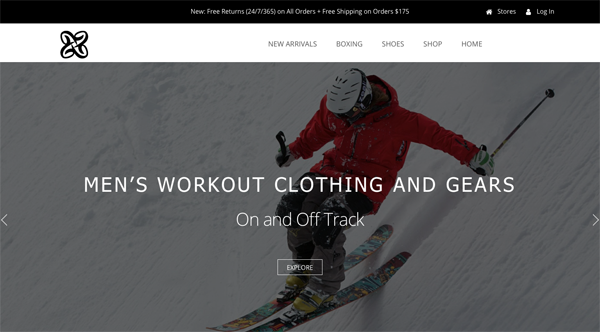 Whether it's with the post/page layouts, color scheme, or even the fonts used - every little detail counts when making your site stand-out from the competition. 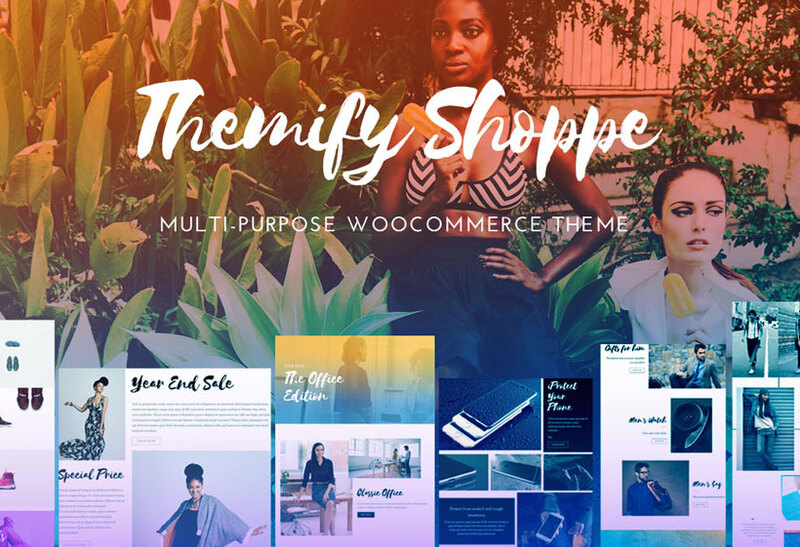 Which is why we've created this tutorial to showcase how you can create your own custom header design using the Themify Builder. Note: This tutorial is only applicable with the Ultra or Shoppe theme. We wanted to get you started right away, so in addition to the tutorial, as a special treat, we've created 5 free header designs that you can import. You can view and download these demo layouts below. 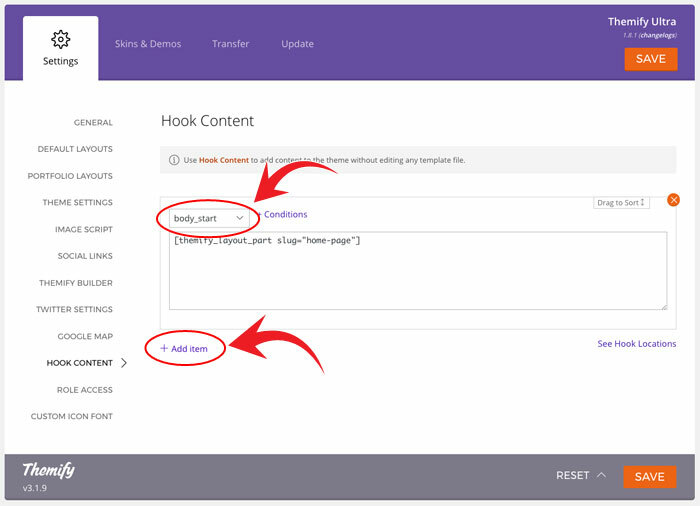 Add a new hook content in "body_start"
Insert the layout part shortcode (the header layout created in step 1). This will insert the header layout part in the header area. Optional: Add a condition to set which page you would like to use this header only. You can do this by clicking the "+condition" option. That's it! 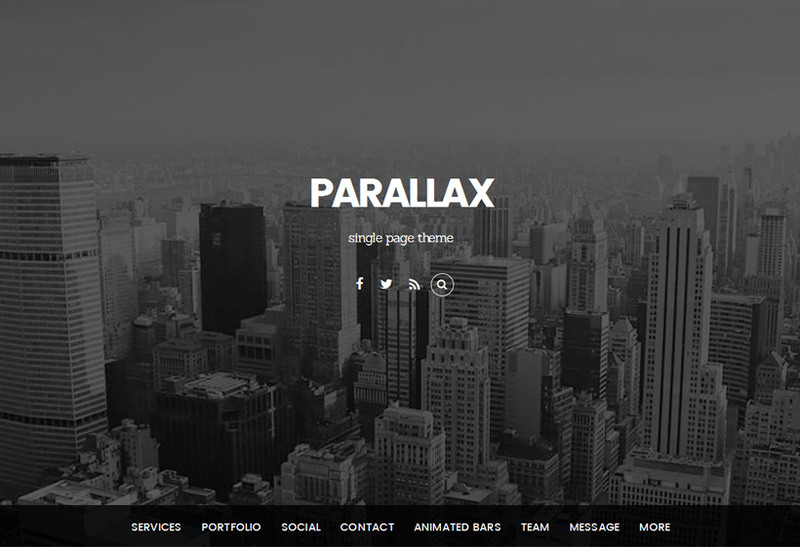 3 simple steps to create your own custom header! The following steps will show you how to create a sticky header using two Builder rows. This is so great – I would have never thought of using hook content like that. Would love to see you guys post more examples. Also, do you think you guys could incorporate a feature of making custom headers an option in the Appearance panel? So that you can build one, then toggle it on and off on specific pages via the header options in the appearance panel. Thank you for your suggestion :) We’ll discuss this with our team and see what we can do with our future enhancements. how do I import the pre designed downloaded “Builder Layout Part”? You can import the Builder Layout Part by downloading the .zip file on the header that you’d like. Then import it by going to your Wp Admin > Themify theme > Builder Layout Part > Then create a new one and import it from the downloaded file. When I download the free header, all I get is a txt. document, no zip file. Cannot import. Am I missing something? You might be using a Safari browser. Safari has this auto unzip feature when you download a zip file. With that said, please consider to use another browser (ie. Chrome). This will allow you to download the .zip file without auto extracting it. Hope this answers your question. If you need any further clarification with anything, please don’t hesitate to reach out to us here – https://themify.me/contact. I would also like to know how to import? 4. Then import the file. 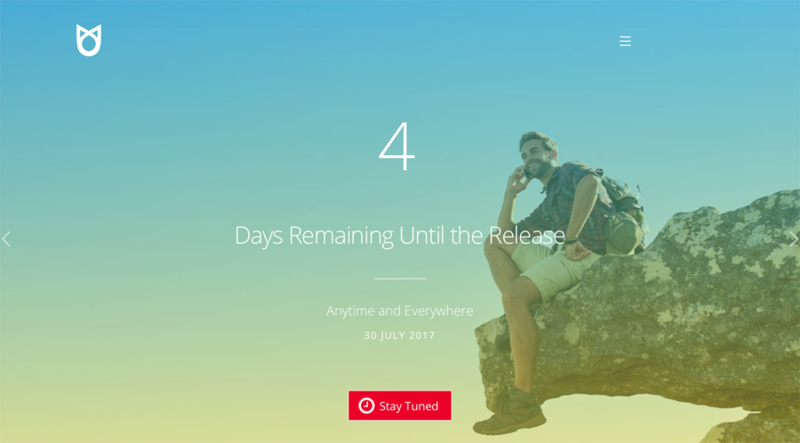 Here’s a screenshot – https://themify.me/wp-content/uploads/2017/06/import-file.jpg. Please put this “import pre-made headers” instruction in the main part of the tutorial and not buried in the comments. It isn’t an obvious step. Thanks. Can’t find a way to import it as well. The import function is only showing what’s already down there and not allowing to import the header file I downloaded from here. Please allow us to help. 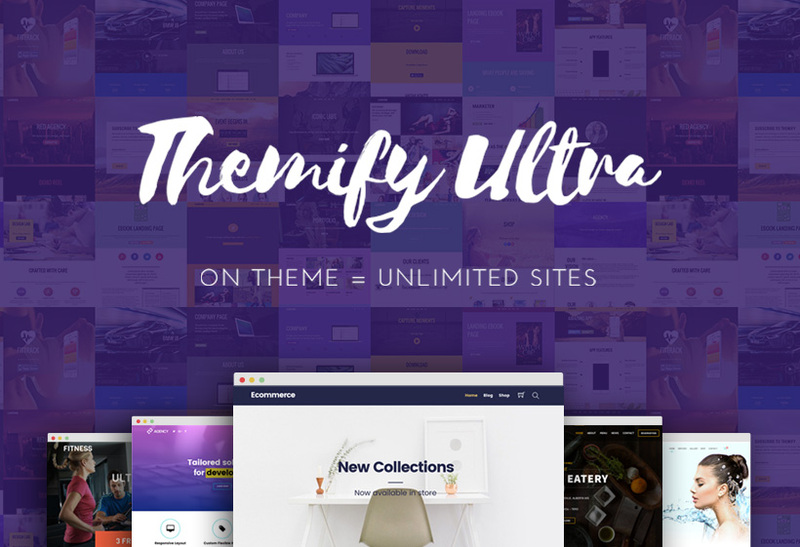 Do you mind emailing us with your site URL here – https://themify.me/contact? For now, please make sure you’re using the latest theme version. This will allow us to better provide you support. Yes the import button isn’t working. I was thinking the fault is the browser (Firefox), but when I opened with other browsers (Chrome, IE, Opera), it doesn’t work the same. Please allow us to look into this issue. Do you mind contacting us here – https://themify.me/contact and please include your site URL? We’ll look into this and provide a fix for you. I tried it but failed. Can you get in there and help me, Kurt? where i can find another unique code and the function for this setting? Not quite sure what you mean. What other unique code are you referring too? What actually are these header design? These examples seems to be a one page website, is it that? Tks. 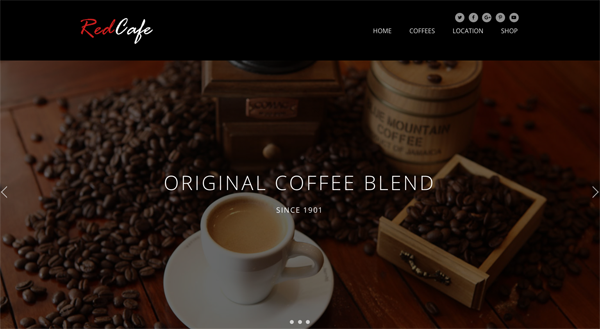 The header designs are the top part of the site where you showcase your logo and menu. The one page design is just to show how it’ll look when used on an actually page layout. You can do this by downloading first the header design that you’d like to replicate from this post. 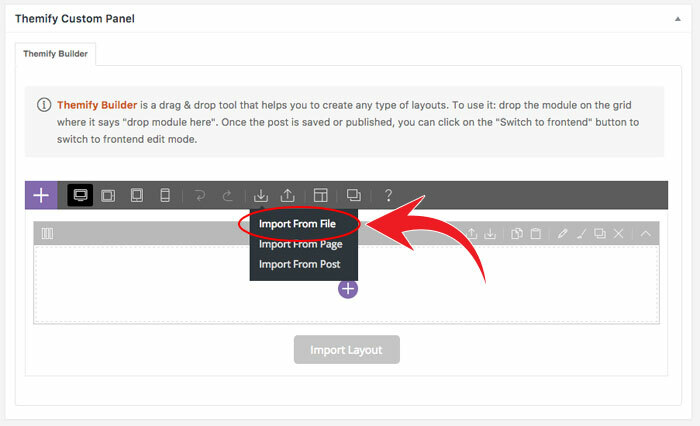 After doing this go your Wp Admin > Themify Theme > Builder Layout Part > Create new and then scroll down too the Themify Builder option panel and then click import. Import the header file you’ve downloaded here. Hello, I just need to remove the top line from the header Magazine. How do I do that? We can help you with this. Please post it on our support forum: https://themify.me/forum (don’t forget to include your site URL). You would remove the Hook Content and then go to Themify > Settings > Theme Settings > Theme Appearance, select a header layout that you like. Being able to design a custom header is amazing! I used one of the free header designs and then customized it to my liking. The only problem is when I checked it on my phone, it’s not responsive. Is there a solution for this? Which header are you using? We will check the responsive styling. I started with Top Bar and then customized it to my preferences. Any luck figuring out why it’s not responsive?? Nick @ Themify, Can you please update me on the responsiveness of the headers? Or do I have to open an issue in Support to get this resolved? Thank you! I hope they respond soon. I am having a similar issue on a client’s website. The custom header is extremely helpful but I really need the hamburger menu to appear on mobile. I have it set to not show the menu on mobile but need the mobile menu to pop up. HELP!! I found it! There is a mobile menu checkbox when you are editing the menu. @Laura K, check that and you should have it fixed. Thanks very much! This inspire me a lot. Can you also show us how to make a two row menu ? Like main menu and top menu in the header ? Please allow us to help you with this. Do you mind contacting us here https://themify.me/contact and we’ll provide you with more info? Please allow us to help you with this. Do you mind opening a new ticket on our support forum so that one of our developers can help you with this issue? Please include your site URL as well so that our developers can further investigate the issue. Hello, I am using the Ultra theme. And I would like to know how to align the phone # to the right on the header. When I add the number in the widget the phone # is right next to the logo which makes it look funny. I would like it to be justified to the right above the social links but on the same row as the logo. Please help if can. Please allow to help you with this. Do you mind contacting us here – https://themify.me/contact ? Please include your site URL as well. In the row’s Additional CSS Class, did you add the ‘regular-header’ in the first row and ‘sticky-header’ in the second row? I followed everything exactly and had the same issue. Duplicate header. Was curious if I could add the page title in the header instead of it displaying underneath it? Please allow us to help you with this. Do you mind contacting us here – https://themify.me/contact ? Thank you for your patience. How do I add one of my menus to the new header? I have tried to download and install the sample headers, but I get stuck in a loop. It won’t import from the main Add New Layout Part page. When I create a new Layout Part, my options only pull from the library. It won’t let me add the downloaded file. To add menu: first create the menu at Appearance > Menus, then drop in the Menu module and select the menu that you’ve created. In the regular-header row, if you don’t add any background styling, it should be transparent default. in the row options of the menu in the layout parts, the regular header has default back ground styling like fullcover (background mode), scroll and center center (background position) but there isnt a background attached to this. In the sticky header there is a background .png file and that works perfectly when i scroll down. The regular header is above the page in a white background. how can i make this regular header transparent so it falls on the page background image. Could you send us a direct mail here: https://themify.me/contact. Please send us your site URL, so we can inspect it. By creating my own header layout, will I still be able to retain the features of dropdown menus, etc? You can use the Menu module and it has the mobile menu option. I’ve created a two section header layout part, which was pretty easy and painless. But I’m having trouble getting the menu to be responsive and mobile friendly. During preview in mobile view the menu does not shrink down to a mobile menu (hamburger), but instead stays as a regular sized menu. This makes it hard to preview and edit correctly. Has this issue of mobile optimization and preview been addressed in V4 update? I’m not using the newest V4 but the previous one right before. I would love to make some tutorials to help others see the power of Themify’s custom header builder but need to address mobile menu / preview issue first. Please let me know, thanks for your help. Please update to the latest V4 because it has many new features and improvements. About the mobile menu concern, on your Menu module, do you have mobile menu enabled and have you entered a mobile menu breakpoint? I’m struggling to get this working right. I’ve created the rows and added the CSS to each row, copied the code for the header and added the hook content. And I’m not getting the sticky header at all. Ideally, I’d just like the sticky header in the top all the time so it’s always in the same place on the screen.